from carrying around big bags all the time and it's so comfortable! SO pretty ! Just bought a similar one at Zara. But yours looks adorable ! 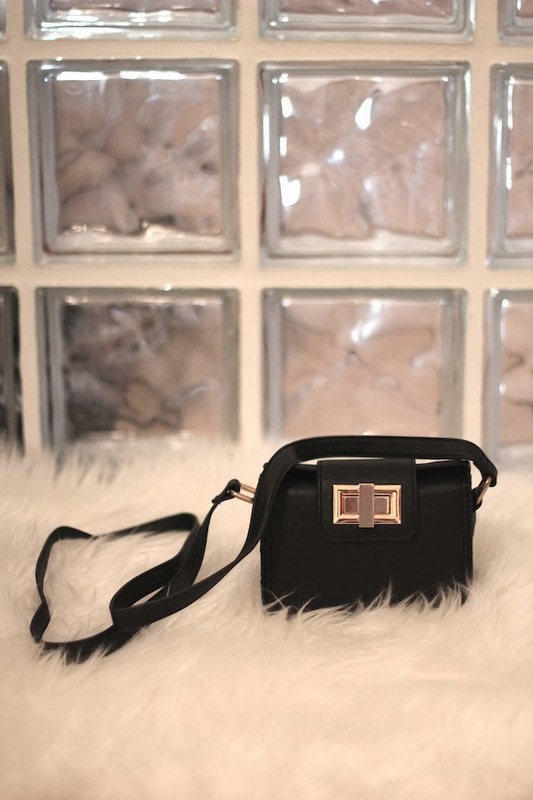 such a pretty petite bag!